Marc O'Polo There are 12 products. Women eyeglasses Marc O´Polo 503044 50. 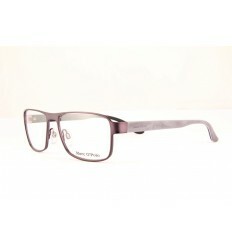 Eyeglasses Marc O´Polo 502050 80. Eyeglasses Marc O´Polo 502071 60. Eyeglasses Marc O´Polo 502064 70.